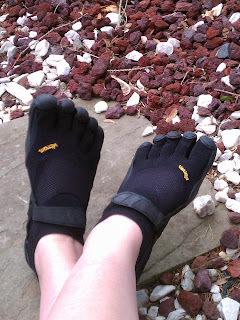 Barefoot Baby Steps: Am I Really Writing A Blog??? But, yes, I am. Not because I think I have anything super original to say...it's more of creating a resource. And an accountability tool.